This week has been ski week. We’ve told you about some great family ski chalets, Club Med’s plans for family skiing over Christmas, how to manage a ski holiday with kids and extreme skiers, and what to do on a ski holiday if you don’t ski. In our final update, we decided to invite extreme ski fan Jason, Helen’s husband, to share his thoughts on making the transition from skiing black runs for thrills, to skiing with the kids. He has some top tips on some of the best ski resorts for children and adults too. I’ve been really lucky, and have skied the world, though only recently with my family. Looking back on some of those great experiences when I was without kids I’ve tried to think which would be the most family friendly. 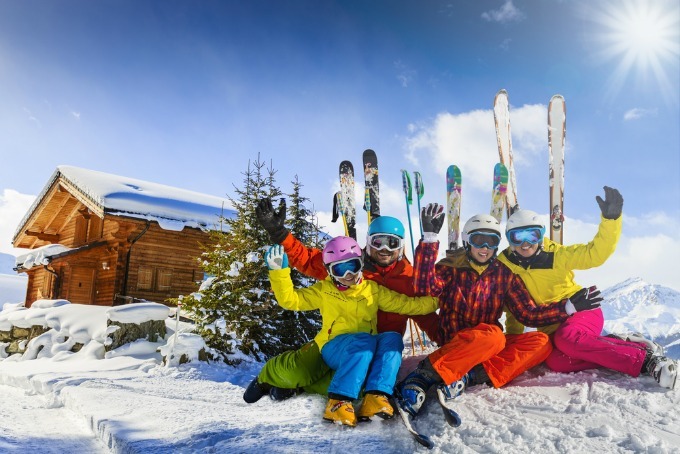 Gone are the days when I left home with a passport, some currency, and a hip flask – there are so many more things to consider when you’re skiing as a family, cost, safety, and thermal socks, to name just a few! But your ski journey doesn’t have to end when children arrive. Here are some options to help make family skiing go smoothly. Skiing isn’t the cheapest holiday for families, especially when you’re limited to school holidays. There’s a huge concentration of ski fans heading out to the slopes in just a few short weeks, and demand is high. But there are ways to limit your spend, and still have a great trip. Cervinia, in Italy is one of the more affordable resorts. It’s where I met my wife, so I have fond memories of a great week on the piste, but there are good reasons to go there with children too. Cervinia has a lovely village feel, lots of pizza places, and a nice balance of runs to suit all abilities. Not so much for the advanced skier, though it links easily to Zermatt, for more challenging terrain. Just remember to take your passport skiing, or you’ll end up in Switzerland for the night! Go high! Snow quality can be unpredictable at Easter, depending on when it falls, and there’s nothing worse than a week in a ski resort with no snow. Though not an obvious choice Val D’Isère was perfect for us. The nursery slopes were not the most convenient to get to, but there is a good gondola lift to avoid the lower, slushier slopes, and the snow higher up is great, and the pistes not to busy. There’s also some glacier skiing, and once you’re at the top, the runs into Tignes are good for beginners and intermediate skiers. The USA and Canada are my favourite destinations; they have some of the best snow, empty slopes and polite staff, but is it worth taking the family? Actually, although it’s further, if you can take a slightly longer holiday, the cost per day works out similarly to the European resorts, so provided your children can cope with a longer-haul flight, I wouldn’t hesitate to ski Stateside. Lake Tahoe is my recommendation here; stay in Heavenly for top-notch skiing, great Nevada entertainment and good value for money at the hotels, as most of them are funded by casinos (which you obviously don’t need to frequent)! If a week feels like too much of a risk, or you want to avoid the school holidays, Geneva has lots of flights from the UK and it’s a quick and easy transfer to some of the best resorts. Chamonix has a good variety of skiing, and though it’s not the most convenient split across different mountains, if you stick to one mountain per day it’s a great option. Therer’s good public transport too, so it’s easy to get around with a family and all their ski gear. We were pleasantly surprised at how our kids took to the mountain, with minimal complaining, but being able to ski straight to your accomodation takes out the walking in heavy boots, with heavy skis, which makes a significant difference to the hassle factor with kids. The purpose built French resorts are the obvious choice for ski-in, ski-out and La Plagne lots of slope-side options, with mixed terrain that’s good for the advanced skiers as well as the beginners. Do you go skiing as a family? Have you put skiing on the back burner now you have children? We’d love to hear your tips and experiences. Great post Jason, you two are really selling this to me this week! How did I not know that you met skiing?! Hi there. Just read this post. We are looking to ski with our 4 kids (4, 6, 9, 11) at Easter. I have been looking at apartments in Cervinia – not too far to drive to (an therefore cheaper for a family), nice and high for best possible snow late season, and not too expensive. I can’t work out exactly where to stay though I am looking at lots of different apartments on tripadvisor etc. Does location matter much in Cervinia, or is everything actually pretty close? What is the best location within the town for this? 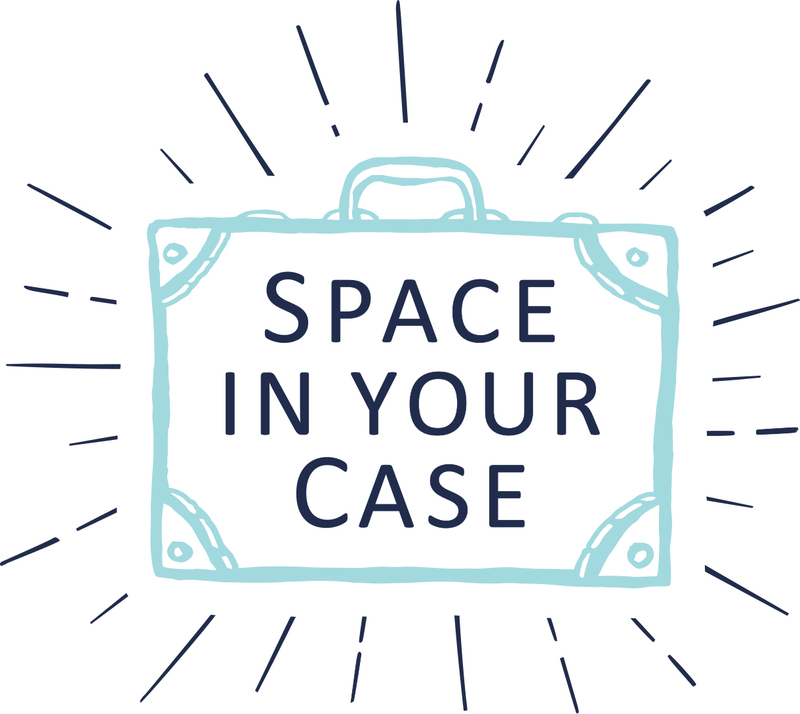 We are also planning to travel with another family, but it looks like its going to be tricky to find two apartments close together – any ideas how best to do this? 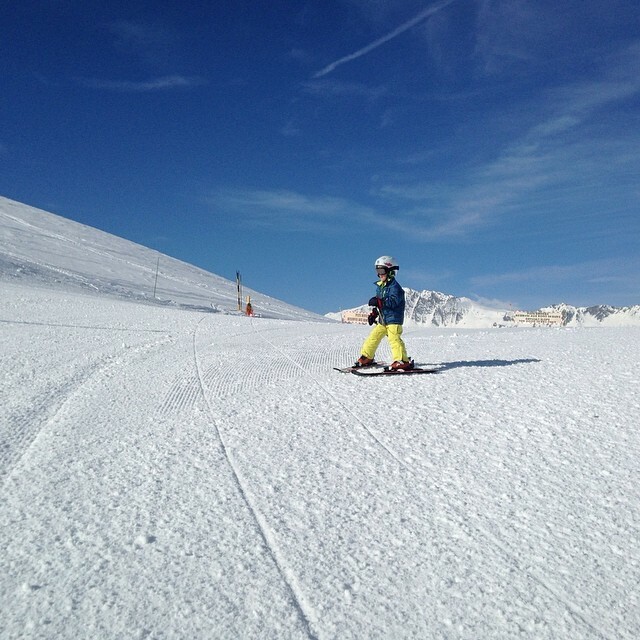 One more question – The adults in the group are keen and experienced skiers. I have read that Cervinia is a little limited for more challenging runs. We don’t need too much really, these days it’s really more about enjoying the slopes with the kids, but it would be nice to have a proper burn for a day or two too. If we were to put the kids into all day ski school for one day, is the route over to Zermat fun, and doable within ski school day hours?… Sorry, so many questions!! Ooh sounds like a lovely holiday and you’ll love Cervinia I’m sure. I’ll get Jason to reply to this if that’s ok, as he did a lot of research on our Cervinia trip before he booked it! It’s been a long time since I went. But I will try and answer your questions. We stayed on the left as you look up the mountain. Couple of basic lifts to get you up, you then need to ski back down to main lifts to go higher. I’m not sure on the ski in ski out. I’m thinking more traditional resorts like this have more limited offer than purpose built resorts? Town pretty compact if I remember correctly. Zermatt was pretty easy from memory. Lots of reds in Cervinia but not as challenging as a red in Val d’Isere! Will have a consult of my Where to Ski guide tonight & see if any additional points I’ve forgotten. We are also now looking at Sainte Foy, in the Tarentaise below Val d’Isere. It’s a small resort, but people seem to love it, and it’s less pricey than the big french resorts.. I think I just feel very responsible when I am organising a trip for another family too. If it were just us I would be a bit more relaxed about it. I may work up two options and give them the choice, to spread the burden of responsibility! Yes definately interested in buying from you! To order from Transdesign costs a fortune in shphming..sopetiing like $100 for 30 bottles.I voted OPI in yur poll but only because there wa sone option available…I would purchase all brands.As for legal stuff, I really dont know. I cant see how it would be a problem, after all you are only doing what all deaprtment stores are doing; ie, buying cheap from overseas then reselling in Oz.If you need any promotion let me know as I have a fairly high percentage of Aussie following me. Field, I think your photo makes the dude look white because he is white. Nutjobs come in all colors. Your comment section is full of black and white Nutjobs. Kind of like the UN of wackiness.